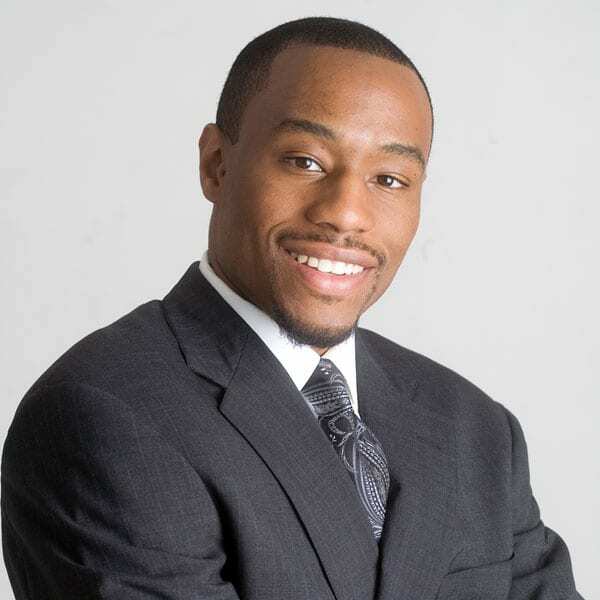 When CNN announced on November 29th it had severed ties with contributor Marc Lamont Hill, a professor at Philadelphia’s Temple University, it followed a pattern that has become all too familiar in US public discourse: the muzzling of both high-profile advocates for Palestinian rights and black leaders who draw parallels between colonialism and racism. Noura Erakat, a Palestinian-American attorney and assistant professor at George Mason University, identified the entrenched media bias at work in a cutting op-ed for the Washington Post: “Black and Palestinian struggles are entwined and represent a joint struggle for freedom. In its attempt to squash this trend, the liberal establishment, led by CNN, has inadvertently made this movement even stronger,” she pronounced. Organizations like the Black Panther Party and the Student Nonviolent Coordinating Committee, as well as individuals like Malcolm X and Angela Davis, have called for an international scope for liberation movements, supporting revolutions in China and Cuba as well as anticolonial struggles across the African continent, Southeast Asia, and the Middle East. Erakat cites several examples of the backlash that typically results: In 1956, the House Un-American Activities Committee interrogated actor and football player Paul Robeson for his communist affinities. The committee blacklisted him, the State Department stripped him of his passport for eight years, and concert halls refused to book him. Likewise, in 1967, the US government blacklisted Muhammad Ali from professional sports, stripped him of his heavyweight boxing title and fined him $10,000 as punishment for his refusal to fight in the Vietnam War. In 1979, this activism was extended into solidarity with Palestinians when Andrew Young, the first black US ambassador to the United Nations, informally met with a Palestine Liberation Organization (PLO) representative. Israeli officials responded harshly and called for Young’s immediate removal. He was forced to resign over the incident. Years later, in 2016, Black Lives Matter member groups published a platform that endorsed solidarity with Palestinians. In the section on US foreign policy, it described Israel’s treatment of Palestinians as equivalent to genocide and endorsed the call for boycott, divestment, and sanctions (BDS) of Israel. The backlash was severe, with movement events threatened with closure. As documented in an Al Jazeera investigation that was pulled from broadcast due to external pressure from those very forces, the US “Israel lobby” seeks to do just that. Footage from the investigative documentary, The Lobby-USA, shows Israeli diplomats complaining about the Black Lives Matter “problem” and boasting about their conversion of black civil rights activists into pro-Israel proxies. The program also revealed how the Israel lobby orchestrated the sudden cancellation of a Black Lives Matter fundraiser at a New York City nightclub. Advisory Neighborhood Commission 2A’s seven members were unanimous in their outrage—both over Khashoggi’s death and by President Trump’s lack of response.